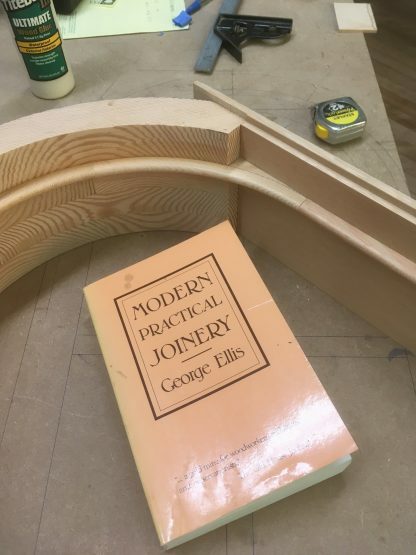 Modern Practical Joinery: A Treatise on the Practice of Joiner’s Work by Hand and Machine, for the Use of Workmen, Architects, Builders, and Machinists. 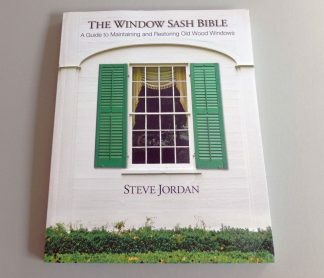 I would not consider this book a practical “how to” guide for window restorers. 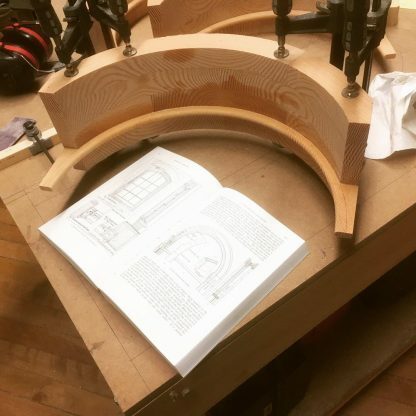 Rather, it is a fascinating glimpse of woodworking raised to an extremely high level. 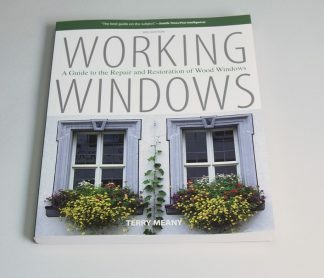 I do recommend it for those with a deep interest in woodworking and traditional craftsmanship. Originally written in 1902, by George Ellis, this reprint of the 3rd edition is a very detailed and comprehensive overview of very best practices from the time. George Ellis was a lecturer of carpentry and joinery at the London County Council School of Building. This book represents the distillation of 27 of his lectures. 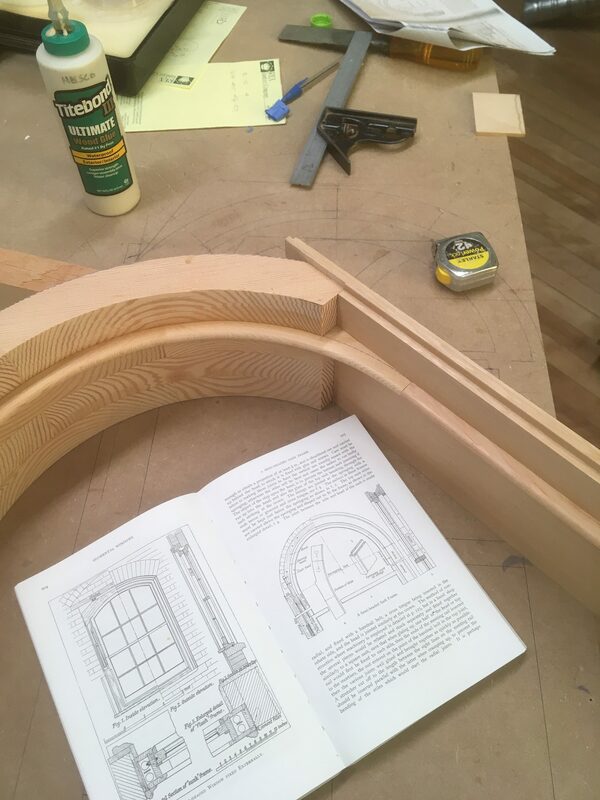 A classic treatise on the practice of joiners’ work by hand and machine. 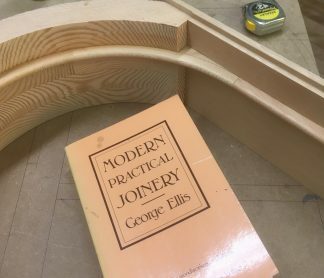 This book covers a range of aspects of joinery including stair building, handrailing, doors and paneling, windows and shutters. Illustrated with meticulous pen and ink drawings. Ellis is expert at presenting very complex concepts clearly and concisely. "Dear Justin, I am very pleased with the superb quality of your hardware. I am an organbuilder. The parts will become part of the wind system of a pipe organ, where the sash pulleys and chain connect a large bellows to a curtain valve on the blower outlet to regulate wind pressure. Your product is perfect for this application and it's the quality needed for long-lasting work! Best regards, Mike M."